Banking and Blockchain often go hand in hand – because the latter one modernizes the traditional financial system. You might have all familiar with the emerging concepts like Bitcoin, cryptocurrency, ICO and so on. If yes, do you think the virtual currencies will take over fiat currencies such as Rupees or dollar?. Do you think the future of money is cashless? Well, my thorough research on Banking via Blockchain present the interesting glimpse on it! – Let’s head up. It is a distributed database, which uses cryptography to record digital transactions. Unlike traditional spreadsheets, these transactions are publicly accessible and are get synced under one single database. The new financial transaction gets transcribed in a block which makes it more secure and impossible to hack or alter the data present in the ledger. Since the global financial system is colossal and is quite difficult to transfer the money immediately, blockchain entry will be reducing the need for the third party or any central authority. Often times, the involvement of the third party within financial transactions is observing as the reason for fraud and loss of data to the customer. Hence the adoption of blockchain technology increases the security as well as reduce the time for transferring the funds/records. Banks have started exploring the blockchain technology through the partnership with various tech companies. With this implementation, banks are clouting the benefits of blockchain technology to resolve the existing financial problem. Grupo Santander, Spanish banking group has implemented the blockchain technology in the banking industry. It is the first UK bank to use blockchain to transfer live international payments. The Bank Goldman Sachs, an American multinational investment bank is actively supporting the distributed ledger system. The Canadian bank of Montreal has become a member of a bank association that is focusing to enhance blockchain technology. Why must Implementation of Blockchain technology in the banking industry of concern? The blockchain technology has the capacity to reduce fraudulent activities involved in the banking sector. Many banking sectors are built on a centralized database and are easy for hackers to withdraw the deposits from the banks. Additionally, the mechanism of blockchain holds the highest level of security which can solve the existing security issues banks are facing. The blockchain can easily store any type of digital information that includes computer code. These codes can be executed on the distributed ledger and are highly impossible to alter. The codes are then programmed to produce smart contracts for the financial transactions. Do you think your funds in the banks are really safe? Every now and then we heard the news on banking hacks, online account fraud, and fund scams. However, if all the transactions within the banks build on blockchain technology, there would be no room for doubt. On top of all, banks will have a more trusted feature within their overall banking mechanism. Are you in a search of the new trading platform! Ohh!! Nowadays, it is a hassle to trade or exchange currency on the financial platform. Moreover, the technology is helping companies to form into a trading platform. Already, the major players like Australian Securities Exchange and NASDAQ have started exploring blockchain solution to improve the business efficiency. Are you businessmen and find difficult to raise funds from the markets or banks? The blockchain technology is a boon for the startups or companies to raise capital for their business. Accordingly, firms are also following the concept of Initial Coin Offering where projects sell their tokens or coins in exchange for cryptocurrencies. Wayne Pisani, Head of Financial services at Grant Thornton Malta says “Blockchain is a part of the solution to a situation you might already have that uses multiple processes that you want to simply”. Are we still finding a solution? 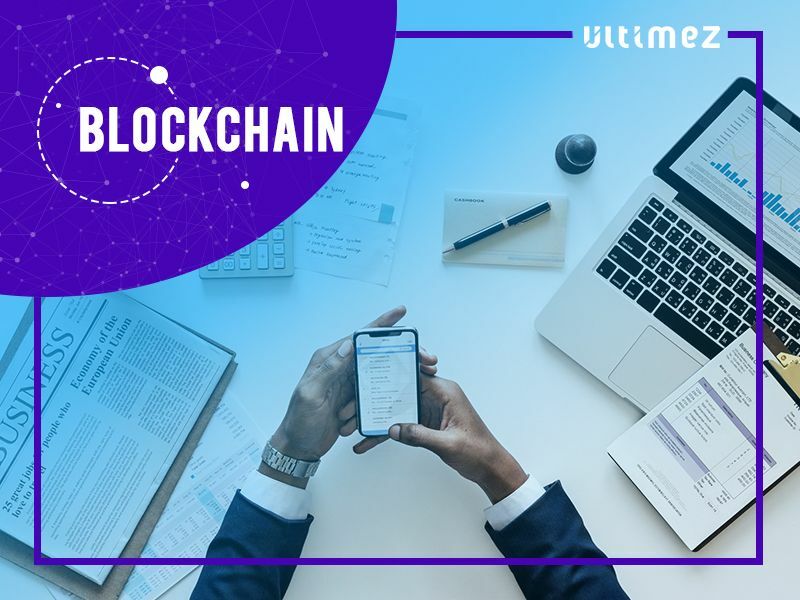 At the beginning of Blockchain technology, many people have criticized it and now almost every industry is looking forward at its implementation. So what do you think! Will blockchain technology disrupt the banking industry? Do you have an instance that speaks about the benefit or limitation of blockchain for banking? Let us know via Twitter or Facebook. You can also find us on Instagram and Linkedin.